A Detroit federal grand jury accused an executive for Panasonic of being involved in an international pricing-fixing conspiracy. The charges have been filed in the US District Court and according to them Shinichi Kotani, an executive for Panasonic Corp., has been involved in a pricing-fixing conspiracy on steering angles sensors and switches for Toyota vehicles sold in the States. The charges also state that, Kotani and co-conspirators have taken part to meeting in Japan and the US between January 2004 and February 2010. Between April 2008 and July 2009, Kotani has been the vice president of automotive systems at Panasonic Automotive Systems Co. of America in Peachtree, Ga. For violating the Sherman Act, Shinichi Kotani faces a fine of $1 million and the maximum penalty of 10 years imprisonment. This indictment, which is part of a wider ongoing investigation regarding supplier price fixing in the US, is the second to be discovered in Detroit last week. On September 19th, Fujikura executives Toshihiko Nagashima and Ryoji Fukudome have been indicted for allegedly fixing prices for the wire harnesses he company sold to Fuji Heavy Industries. At the beginning of September G.S. Electech executive Shingo Okuda was indicted for bid-rigging on wire assemblies which were sold to Toyota. 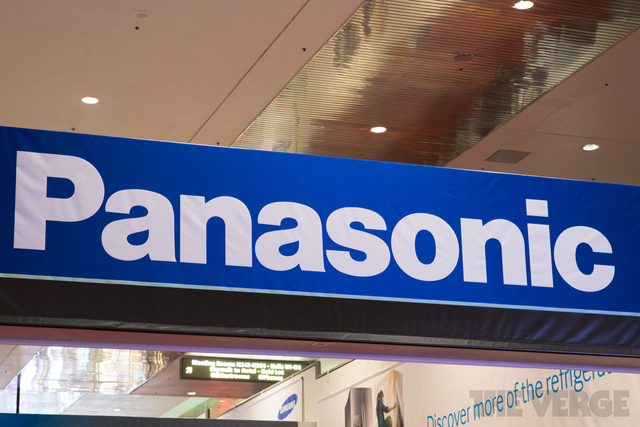 Back in July, Panasonic was sentenced to pay a criminal fine of $45.8 million after it pleaded guilty in the conspiracy.